Vegan documentary Dominion is available to watch on Plant Based News' YouTube channel now. The feature-length film directed by Chris Delforce and co-produced by Earthlings Director Shaun Monson focuses on how animals are used and abused in Australia, and features footage from abattoirs and farms. A host of high profile vegan faces have leant their voices to the film as narrators, including Joaquin Phoenix, Rooney Mara, Sia, Sadie Sink, and Kat Von D.
The film has played to packed-out cinemas across the world - with its Chinese and UK premieres selling out, along with others. "We are honored and humbled to be hosting Dominion on our YouTube channel," said PBN Founder Klaus Mitchell. "This film has already had a huge impact, exposing the horrors of animal agriculture. We hope we can help it reach a wider audience." PBN Co-founder Robbie Lockie added: "When we hosted the UK premiere of Dominion in London, there were audience members who walked in as meat eaters, and told us they were leaving as vegans. The film is difficult to watch, but essential. 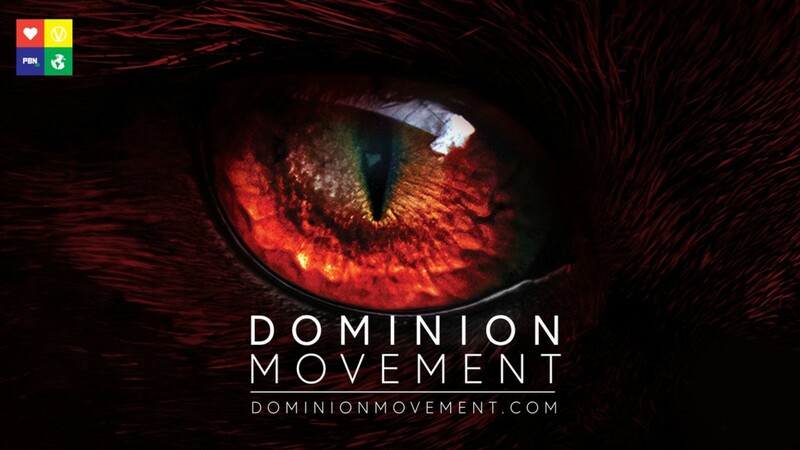 "Any revenue - if any - raised by screening the film on our platform will go straight to the Dominion movement, to help continue its incredible work." Speaking about the movie, Director Chris Delforce told Plant Based News: "I think it has potential to make a huge impact. "The problem is going to be getting people to sit down and watch it. "If we get them to watch it, I think it's undeniable, it's unquestionable." Dominion was the result of thousands of hours of work and personal sacrifice. Please consider donating to the team who made it possible so they can continue their important work.